is your hair style for an upcoming role ?? He looks trim and fit ! 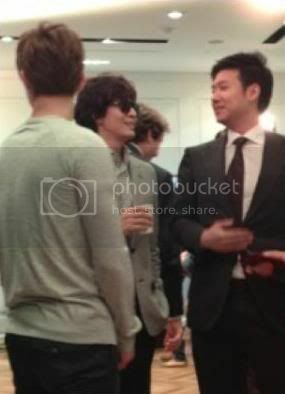 Look at the open mouthed ladies behind Yong Joon ssi !! 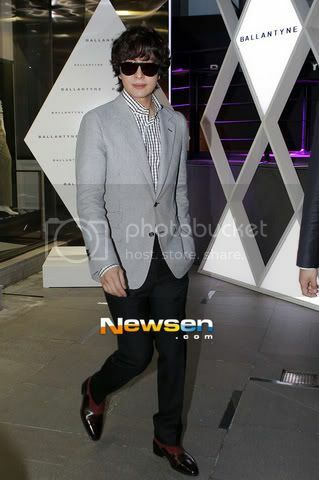 Like the outfit and the shoes, makes YJ ssi look fresh ! 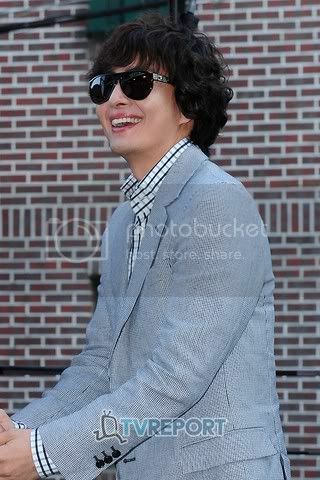 Yup, Bae Yong Joon....is....a DDGM alright !! That was a happy and special day for me.. sure for many of all!... 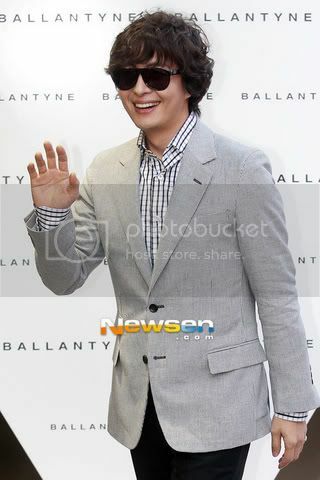 Yong Joon-ssi is looking healthy, happy, young... 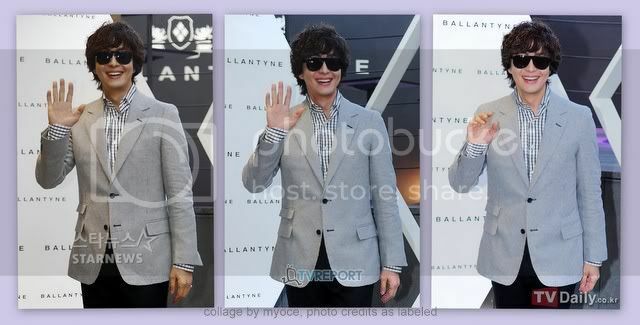 I like his playful kiss hair style.. hahahaha.. and his shoes.. come on! he like always perfect!... and my other love.. 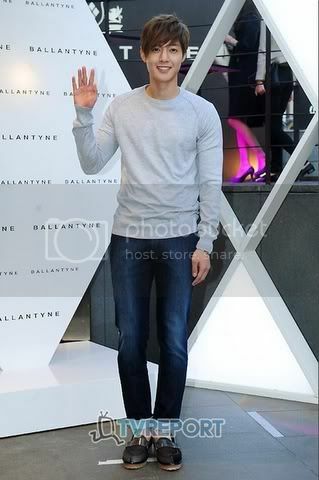 I was withouth words.. HJ wearing so simple but really gorgeousssssss... every day he looks better than ever! Seeing them together was like getting a double present.